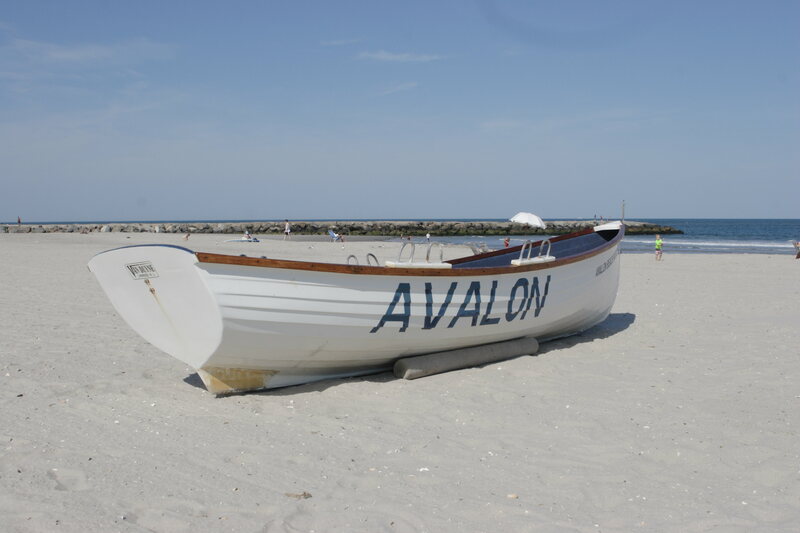 Avalon Beach Church Begins June 4th at 9am on 30th Street Beach! WHO’S COMING TO OUR FIRST ABC WORSHIP SERVICE OF 2017? We’ve got the surf and and sand as well as singing and the Spirit! This is hands down one of the best ways to worship Jesus. Will you join us on Sunday June 4th at 9am on the 30th Street beach in Avalon, NJ? This is our 4th season for Avalon Beach Church and it is going to be our best. We would love to have you join us for an hour of worship, preaching and prayer ministry. Bring your beach chair, some Wawa coffee and maybe even a Kohler’s cream donut with you. Bring your family and a whole bunch of friends. And bring a heart ready to draw even closer to the love, grace and power of our Lord and Savior. Next The Countdown to Our 4th Season at ABC Have Begun!